Take your lashes from thin and fine to full and voluminous after just one application! 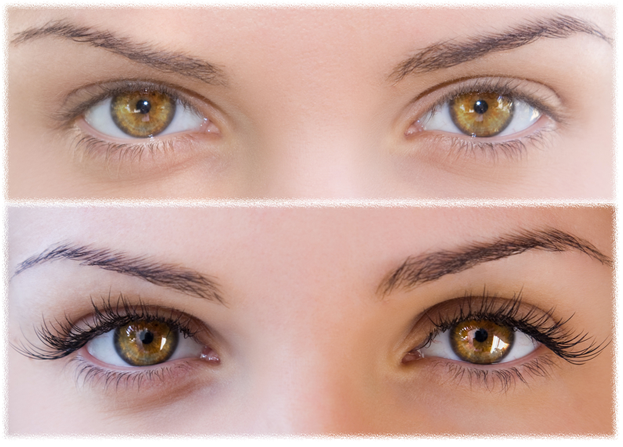 These semi-permanent, single-stranded, synthetic eyelashes are curved to replicate a natural lash. 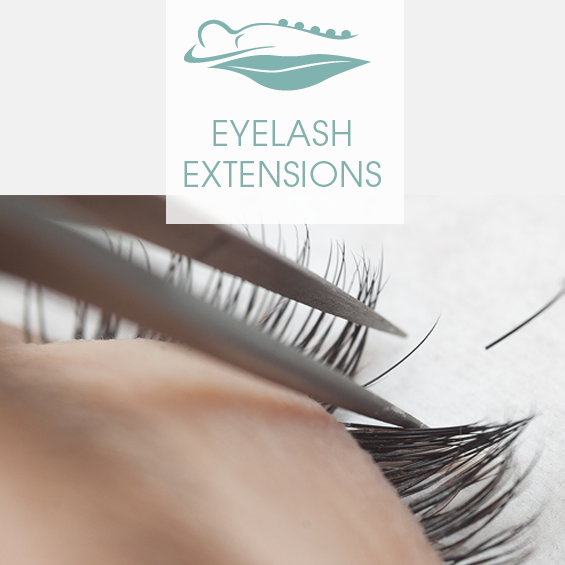 They provide length and thickness to your own natural lashes, following the growth and shed cycle. The best part, is you choose how subtle or dramatic you’d like them! Our Certified team members will consult with you prior to any application to ensure that Lash Extensions are the right treatment for the look you’re going for. This process will vary from 2-3 weeks and require frequent reapplication of the last extension service.